Simply Medical offers a wide variety of home medical supplies and medical equipment including incontinence supplies, mobility aids, bathroom aids, disability aids, daily aids, and wound care products. 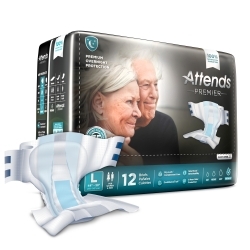 It’s our mission to provide our customers with quality, competitively priced home health care products with dedicated customer support, home delivery and free return options to make buying medical supplies simple and easy. 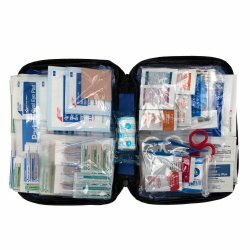 Simply Medical: medical supply ordering made simple. Simply Convenient, Simply Delivered. 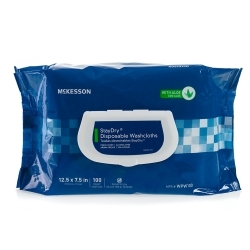 We carry top brands such as Mckesson, Abena, Attends, Depends, Prevail, Tena, Wings, & many more! 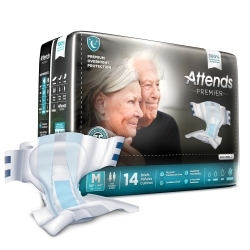 We're dedicated to providing you with the highest quality incontinence products. 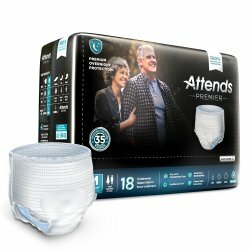 When you need additional support, we have you covered. 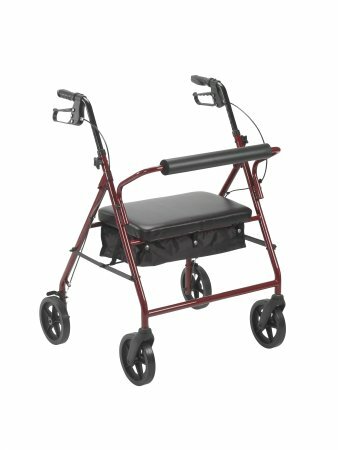 We carry 3-wheel and 4-wheel rollator brands such as Drive, Carex, Mckesson & Merit. Stay mobile. 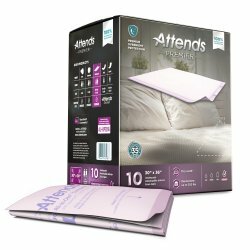 Protect the top of sheets & upholstery with quality underpads. 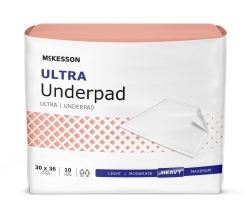 Underpads are also used frequently for puppy training. 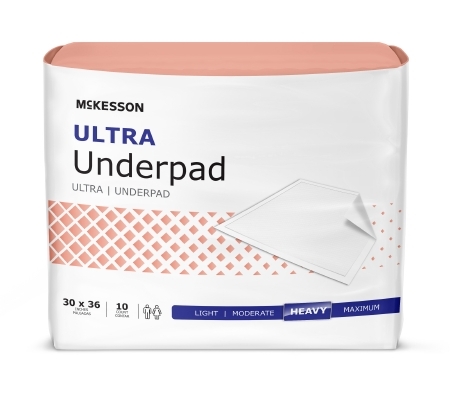 Popular 30"x36" size in stock.